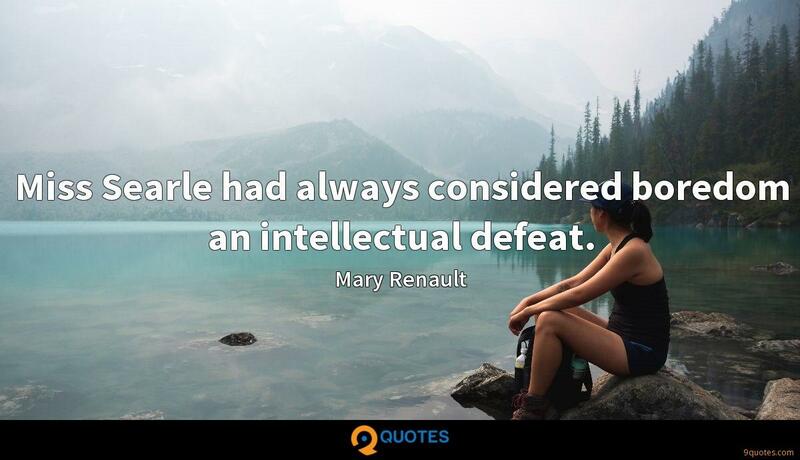 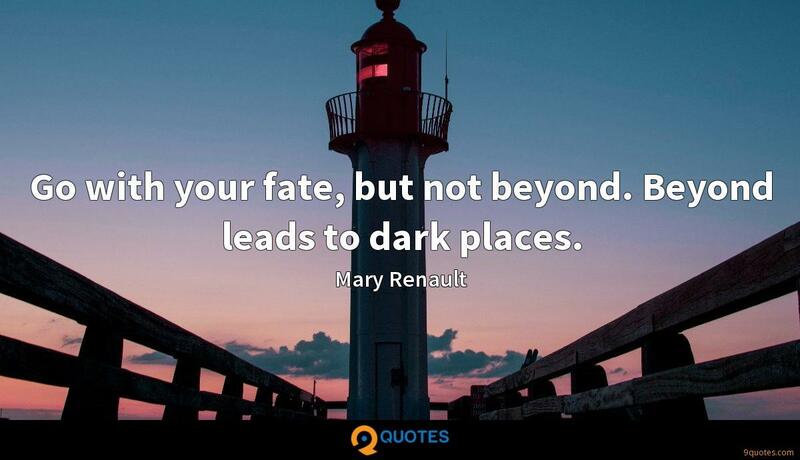 Mary Renault Quotes. 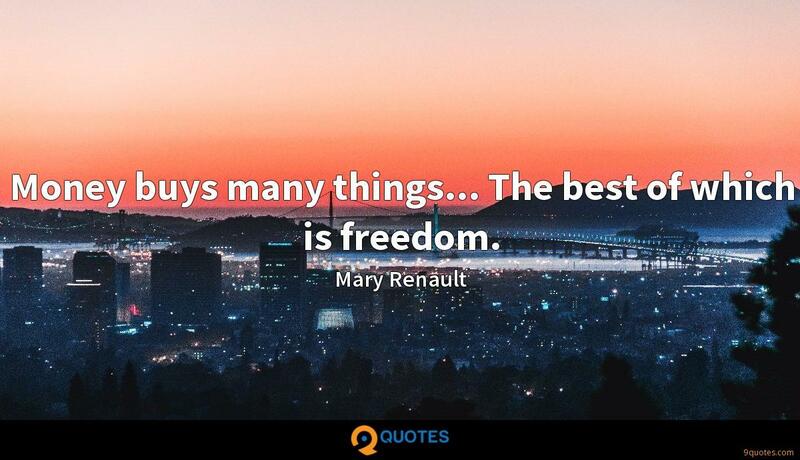 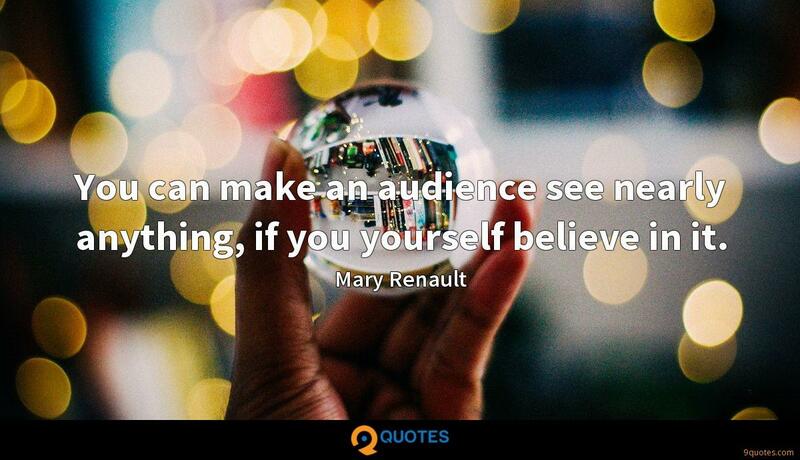 9quotes.com, 2018. http://www.9quotes.com/quote/mary-renault-12648, accessed 25 April, 2019. 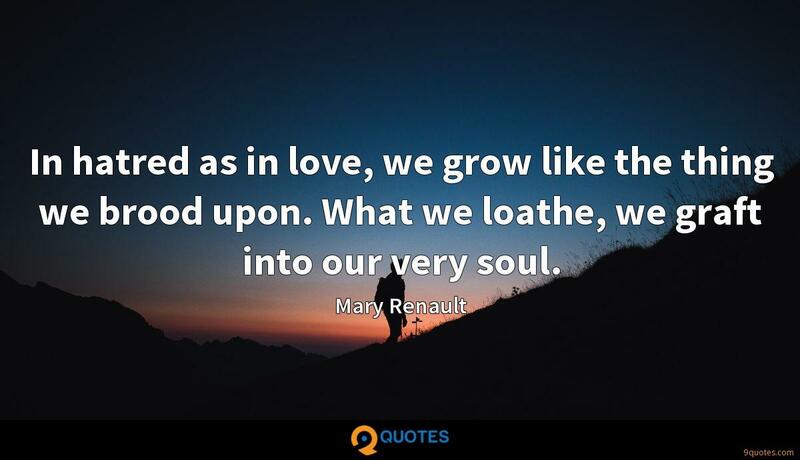 I know I'm known for dramas, but around my family and friends, I'm really goofy! 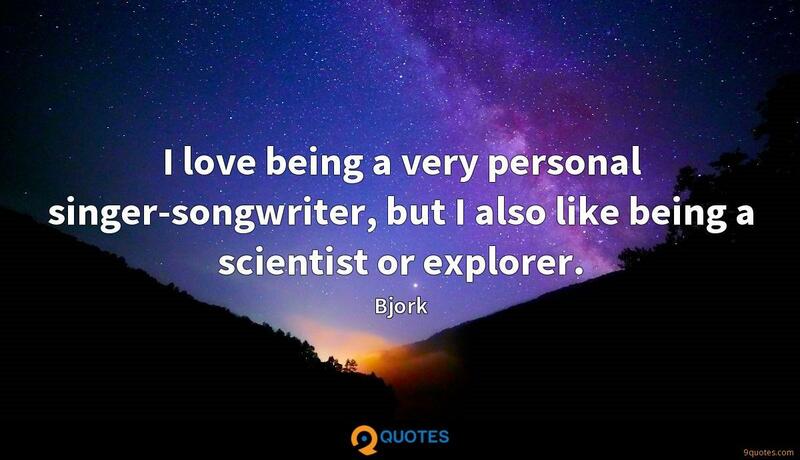 Not saying I'm necessarily funny, but I'm very goofy. 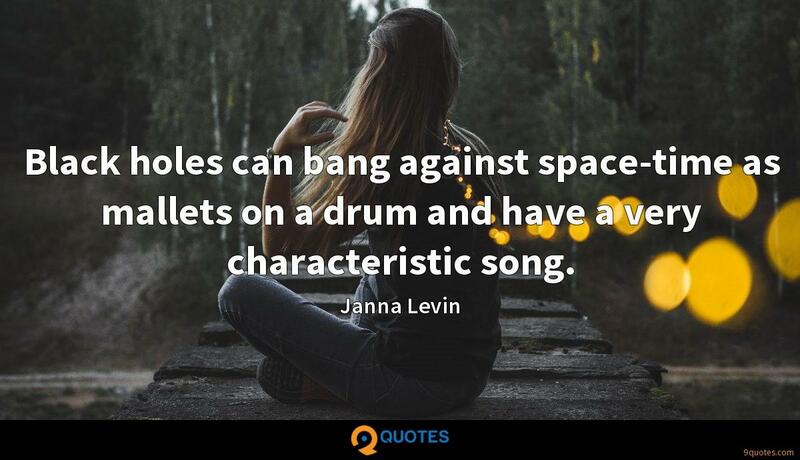 Black holes can bang against space-time as mallets on a drum and have a very characteristic song.